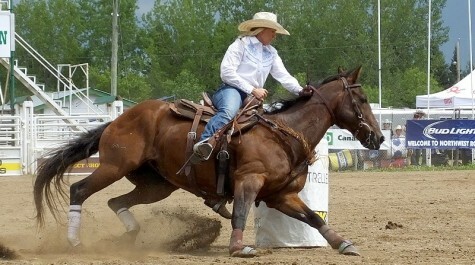 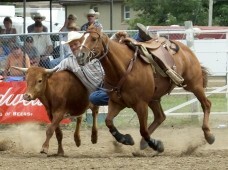 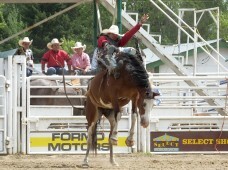 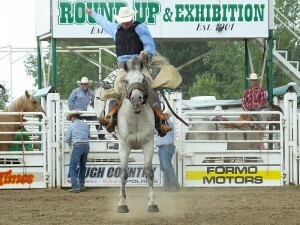 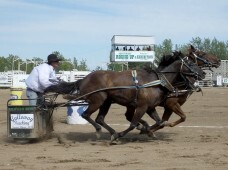 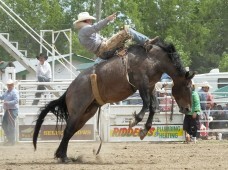 Riders rode, ropers roped, drivers drove, dust flew and the fans roared! 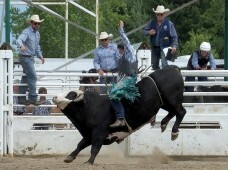 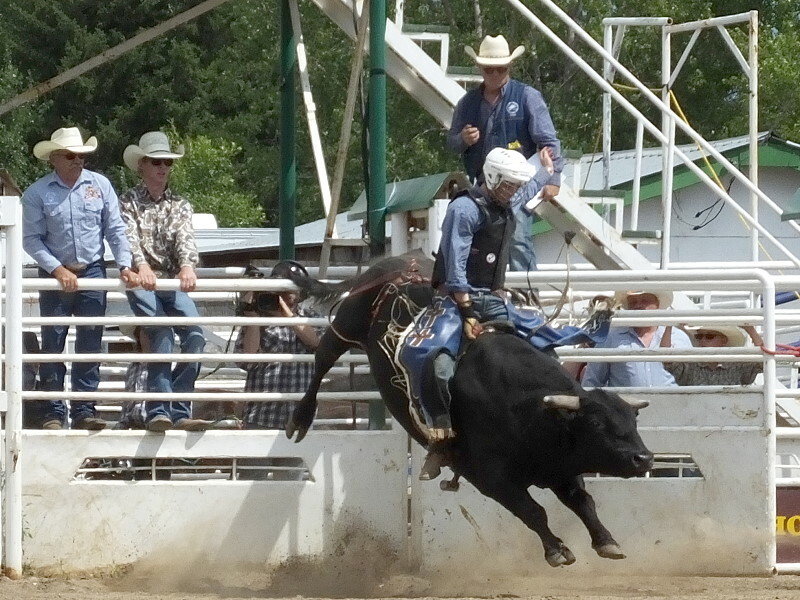 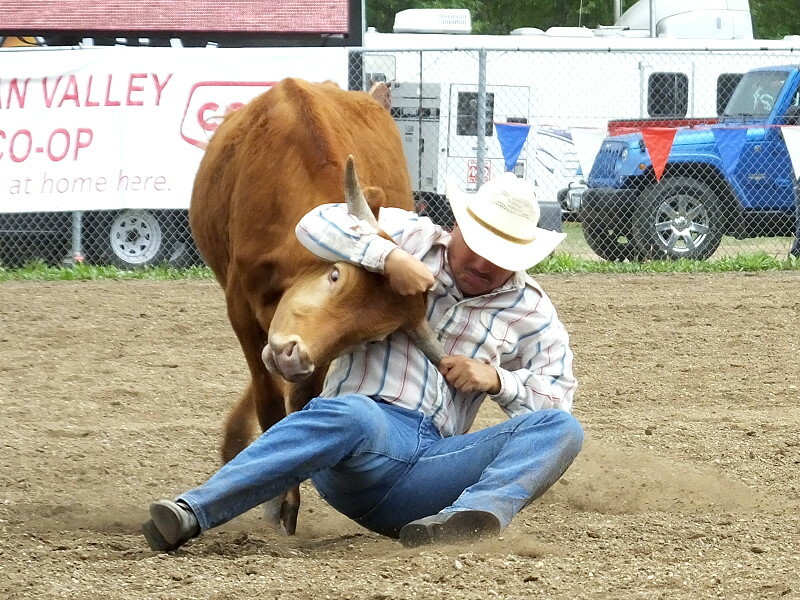 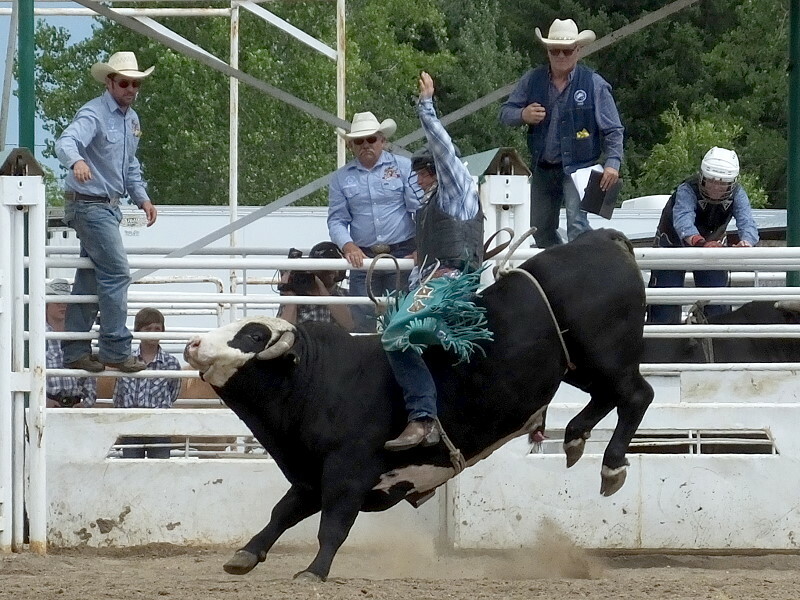 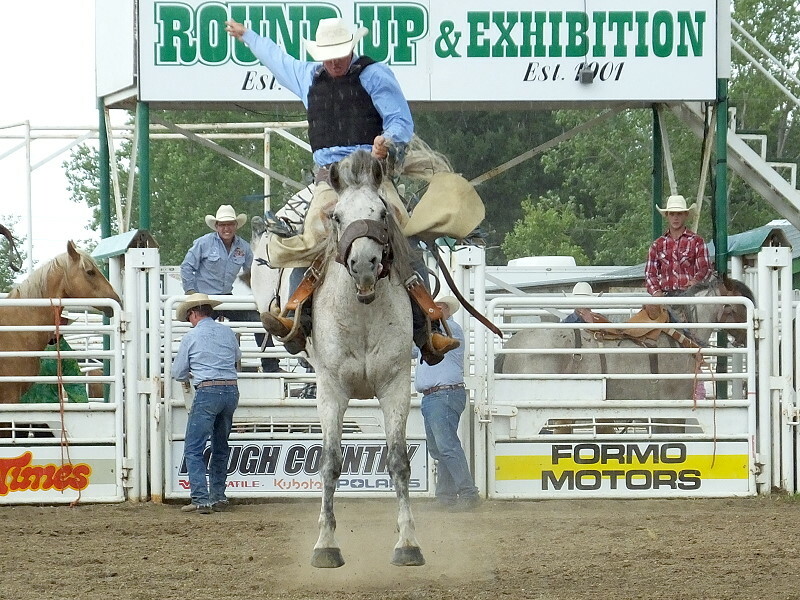 It was time to get your yeehaw on for four days of grandstand action at the 2015 Northwest Roundup and Exhibition. 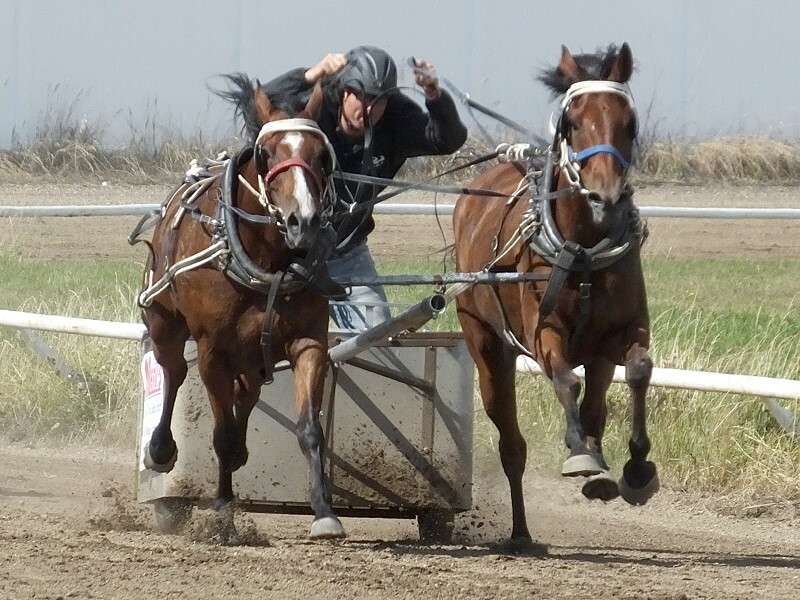 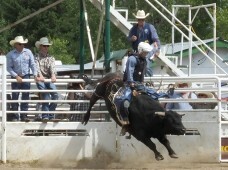 The pictures below capture some of the grandstand action.